Thanks so much to Dutton for these copies! Jessica and I both loved this book - continue below to see why. Infidelity and an opioid addiction - sounds like a recipe for... disaster! If you date a married man, end up marrying him and find out he's cheating on you, are you really that surprised? 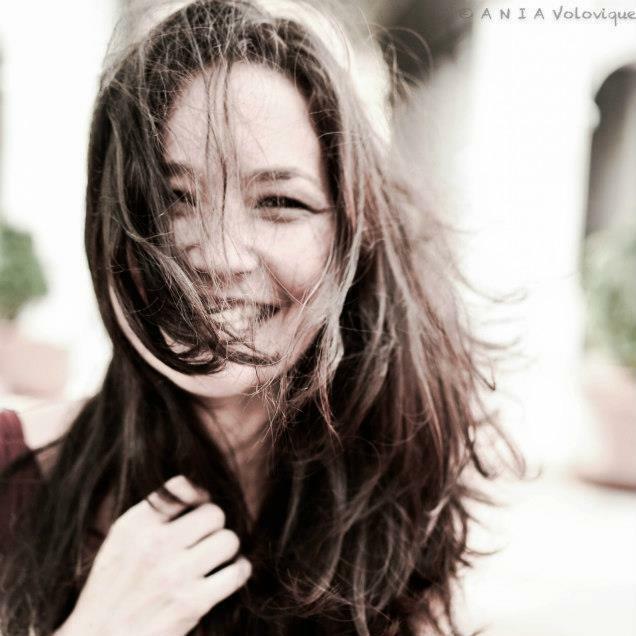 What happens when the woman he's having an affair with turns out to be crazier than you? Is it the opioids that are driving you mad or are things really as fucked up as they appear? The first part of this book had me turning pages like a madwoman. They got me, hook, line and pill popping! Look, the only characters with any redeeming qualities are the detectives.. and even they have their own issues (though I did like their banter a lot). From the various perspectives that we get, we see that no one is in their right mind and things are just going to get crazier by the minute. This is a highly addictive read. Prepare to suspend some belief, grab a hammer and pound away at this book. I did think it went a teeny bit overboard at the end... but it was also extremely fitting considering the level of insanity that this book contains. Personally, I love it. Give me crazy. Give me unpredictability. Let me ride the insanity carousel. If you want to see just how crazy can get, if you need a reason to not cheat on your partner, not pop pills or to put your hammers away, well, get in on this. Welcome to the world of Paul and Rebecca. Buckle yourself in, this crazy is a bumpy ride! Like my buddy reader, Chandra, I'm always a little skeptical when I see "unputdownable" thriller or "impossible-to-put--down" to describe an upcoming release. This sets the bar fairly high for those going into it. 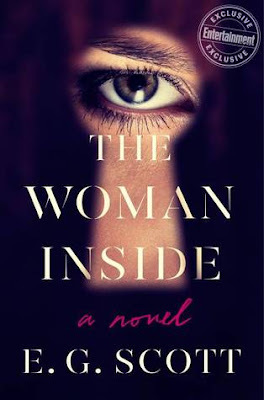 THE WOMAN INSIDE by E.G. 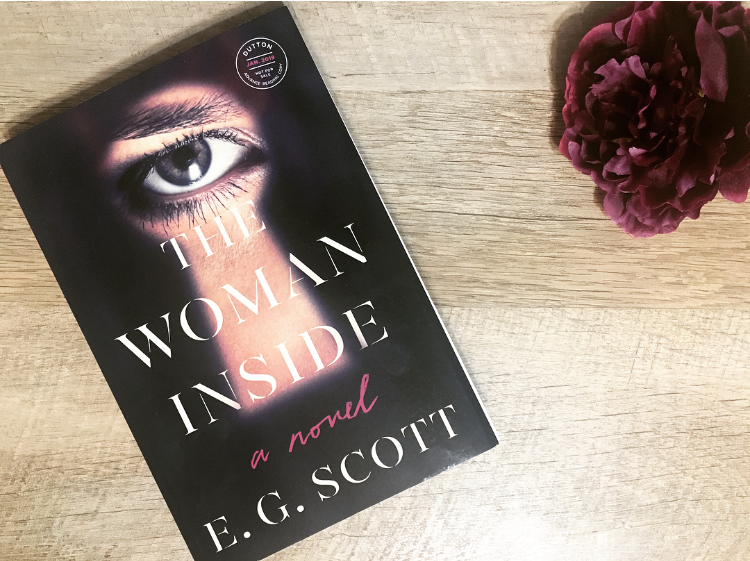 Scott would definitely fall into the binge worthy category for thrillers - so I was very happy about that! 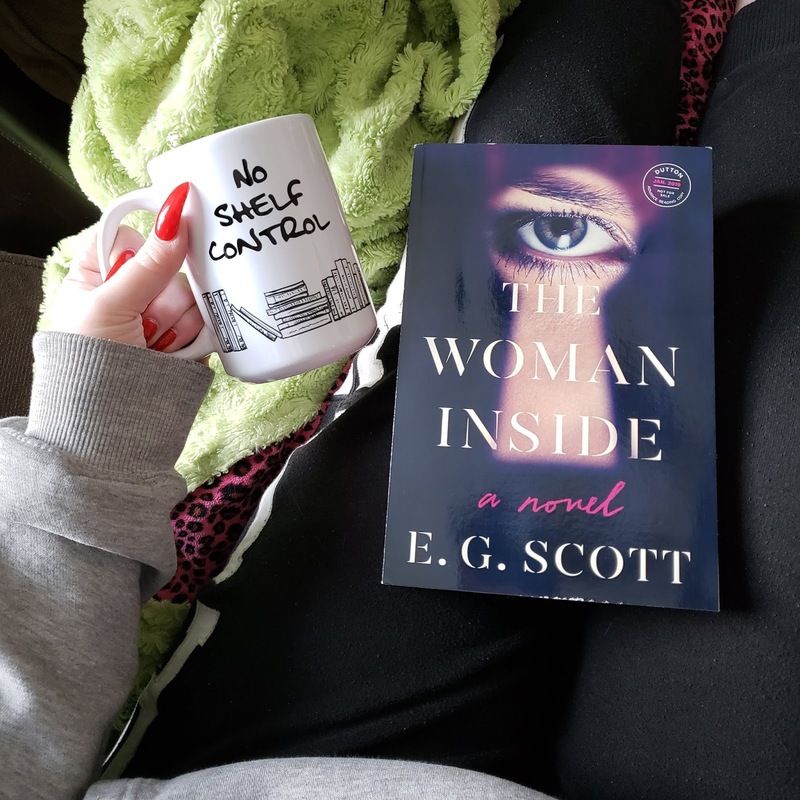 We have all the ingredients for a good thriller: an unreliable narrator with a pill addiction, infidelity, a crazed mistress, and plenty of secrets and lies to go around. E.G. Scott is the pen name for a publishing professional and a successful screenwriter. I feel like this combination added a little more to the overall feel of the novel and the relations between the characters. There were times where it felt like it was a movie taking shape in your mind. We get alternating perspectives and, to be honest, you probably won't like any of the characters. Which isn't a bad thing. They're all untrustworthy and unreliable, but hey, that keeps up the suspense in this domestic thriller. I will say that you should go into this expecting some over the top drama and twists. There's no doubt that this was an entertaining read, but I can see why some readers aren't a fan of the ending or other elements throughout. You need to add this to your TBR if you're looking for a quick and dramatic domestic thriller!